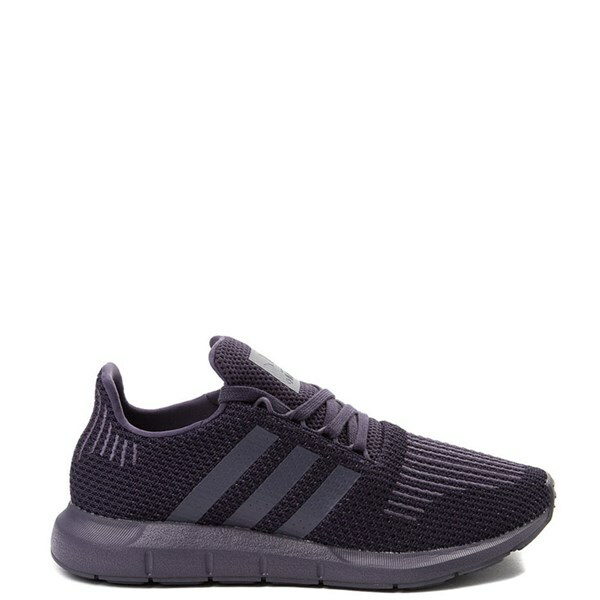 Journeys is proud to present our selection of womens Adidas shoes. Choose from Swift, Tubular, NMD, Gazelle, the classic Superstar, Samba, as well as the Deerupt to name a few. Whether it’s white, pink, black, or one of the fashionable pastels, Journey’s Adidas womens shoe collection is second-to-none. Be sure to match your new shoes with a new Adidas shirt or accessorize with a new Adidas backpack.